evidence torecommend routine use at this time. by primary intention to reduce the risk of surgical site infection. Topical antimicrobial agents should not be applied to the surgicalincision. primary closure for the prevention ofsurgical-site infection. British Journal of Surgery, 104(9), 1123. <3> Lipsett, P. A. (2017). Surgical site infection prevention-what weknow and what we do not know. Jama Surgery. Infection Guidelines, 2016 Update.Journal of the American College of Surgeons. surgical site infection, 2017. Jama Surgery, 152(8), 784. <8> 陶一明, & 王志明.(2017). 《外科手術部位感染的預防指南(2017)》更新解讀. 中國普通外科雜誌(07). 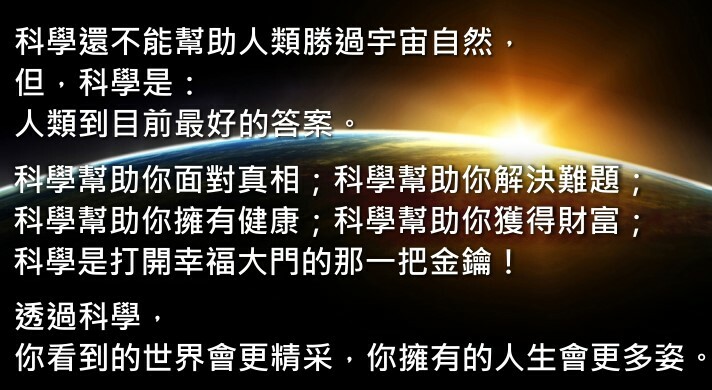 <9> 簡志祥. (2016). 外科感染防治部分指南解讀.中國實用外科雜誌(02), 185-187. <10> 葉慧, 宗志勇, & 呂曉菊.(2017). 2017年版美國疾病預防控制中心手術部位感染預防指南解讀. 中國循證醫學雜誌(07).